This book explores the variety of ways John contextually uses the Old Testament in the Apocalypse. 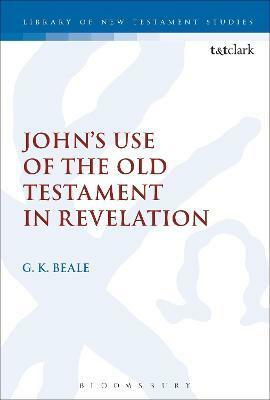 The introduction surveys and evaluates recent studies, which have been divided over the issue of whether or not John uses the Old Testament with sensitivity to its original literary context (Beale, Fekkes and Bauckham argue in the affirmative, while Ruiz and Moyise contend that this was not John's focus and see implications for 'reader-response criticism'). The remainder of the book looks at various ways in which John uses the Old Testament and argues that there is a reciprocal interpretative relationship between the Old Testament and the Apocalypse. Studies of special interest concern the bearing of the Old Testament on Revelation's eschatology, on the issue of the millennium, and on the thorny problem of the grammatical solecisms. Gregory K. Beale is J. Gresham Machen Chair of New Testament, Professor of New Testament and Biblical Theology, at Westminster Theological Seminary, PA, USA.